This service applies if you already have your sequence made by another company, and you want our team to recheck in bibliography the mutations found. 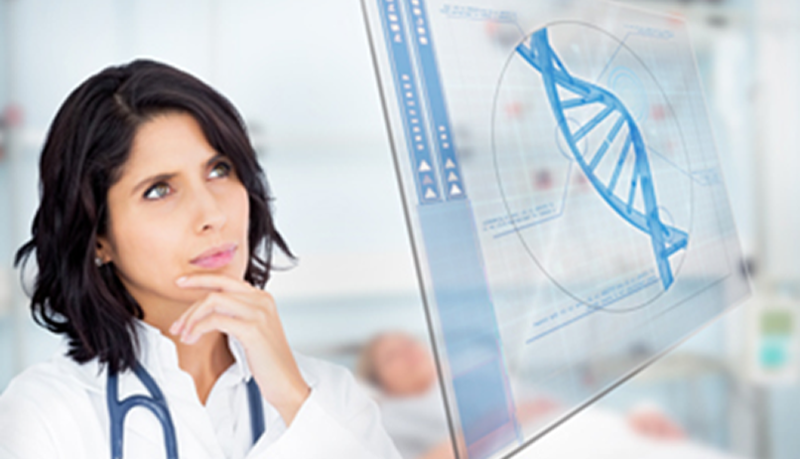 Our deep search will assure a quality result and that no article related to your mutation is overlooked. If we do not find anything new from the report made by the other company, then we will not charge you.